Northern Ireland is set for an evening of wonder as the future faces of fashion design prepare to descend upon the city’s cathedral for the highly-anticipated Ulster University Graduate Fashion Show. 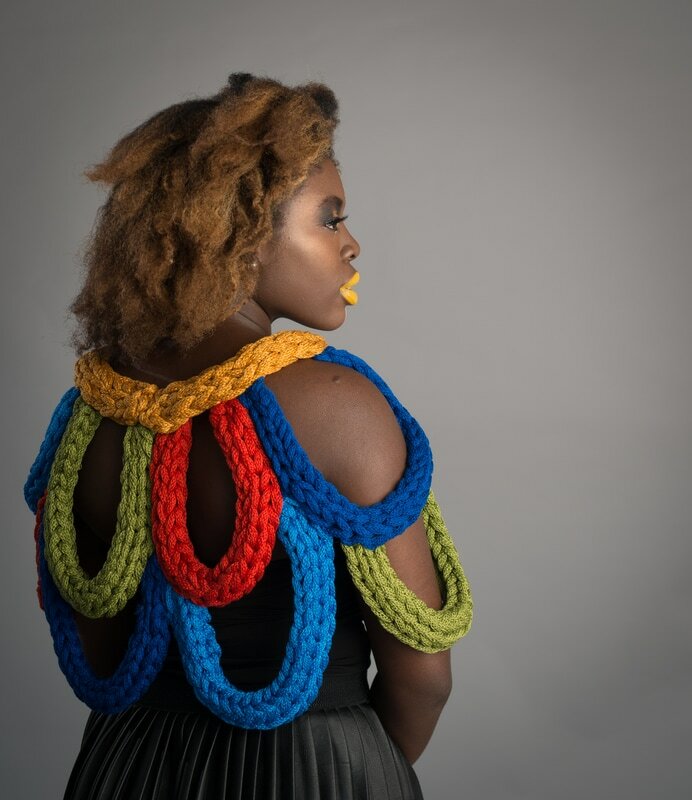 The event, which will take place at St Anne’s Cathedral on Friday 19 May, will showcase the creative and innovative flair of Ulster University’s fashion and textile design students. Supported by Santander Universities, Ulster University’s graduate fashion show provides an invaluable platform for young designers to reveal their runway collections as they prepare to launch their fashion careers, both locally and globally. 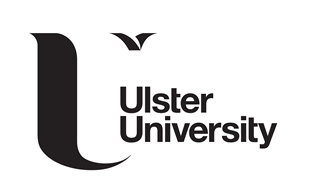 Previous Ulster University graduates have gone on to work for international designers as well as major retailers including House of Fraser, Inishmaan and Douglas & Graham. Ulster University’s BA Hons Textile Art, Design and Fashion course is truly unique offering practice-based study of print, knit, weave and embroidery across high-end conceptual garments, accessories and ready-to-wear designs. Students get the opportunity to explore both traditional and contemporary design at the University’s state-of-the-art studios and workshops on its Belfast campus. Hair will be styled by multi-award-winning stylist Andrew Mulvenna hair while Paddy McGurgan’s Make Up Pro team will create the make-up looks. The addition of Northern Ireland’s leading creatives in these fields as sponsors really adds to the world-class level of show that the students will create. The ticket price includes a fab Gin Fusions cocktail along with Skinny Prosecco.